It's called "the greatest free show on earth." But without some good deals, you could easily spend thousands in just a few days. Carnival season is upon us. Bring on the krewe parades, balls, throws, food, fun, and beads (of course). If you plan ahead, you'll be able to enjoy the fun in New Orleans without leaving your wallet hung over. 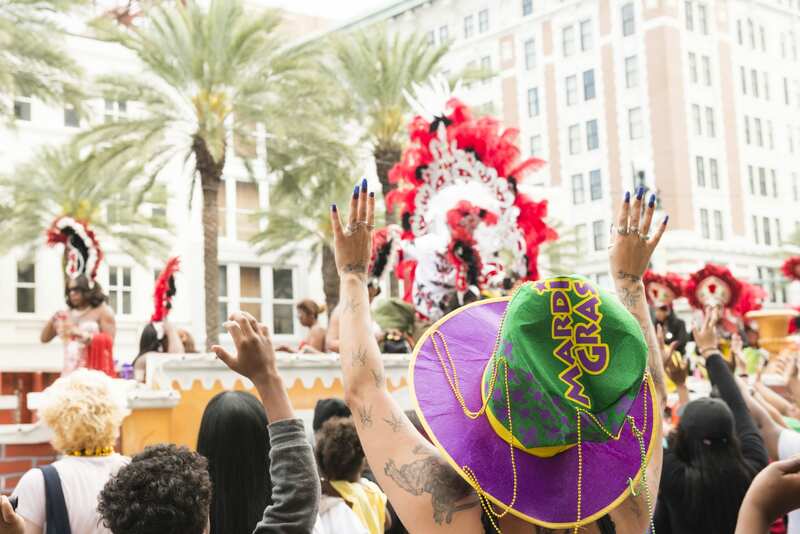 We look at what you can expect to spend at Mardi Gras 2019, from flights to lodging to streetcar rides. The most cost-efficient way to do Mardi Gras is on foot. But that's not quite feasible if you don't live within walking distance of the major festivities in New Orleans. Unless you're planning to drive, you'll want to book your flights ASAP. To potentially lower the price of your flights, adjust your flight dates and times. Most stay from the Saturday before Fat Tuesday until Ash Wednesday. Leaving a few days earlier and/or returning a few days later could save you a nice chunk of change. Also consider flying on separate airlines for your departure and return. Another trick is to snag deals when you spot them. This massive party is always a big hit, so don't count on several empty seats being available. Consider last-minute bundle deals that include both flights and accommodations. Due to increased demand, you shouldn't expect to snag hotel bargains at this point. In fact, most properties near the festivities are priced at hundreds of dollars a night and/or close to being sold out (if they aren't sold out already). To get a hotel in the French Quarter, you'll have to fork over at least $296 a night. The remaining properties in New Orleans have nightly rates ranging from $168 to $2,000 on Expedia. To get the lower prices, you may have to stay outside of New Orleans in one of the surrounding cities. To get a hotel in the French Quarter, you'll have to fork over at least $296 a night. Want cheaper accommodations? Airbnb may be a better option, with rooms as low as $75 a night. Remember, you won't be spending a ton of time in your hotel room. But you do need to decide if you'd prefer staying within walking distance of the parade routes and other festivities. If you're open to public transportation, you may be able to snag a deal on lodging that's a bit farther out. Here's a ranking of areas to stay in, based on proximity to the festivities. Expect loads of traffic congestion, strict parking enforcement, and closed streets when you arrive. For these reasons, it's best to skip the rental car and foot it to and from the festivities if you're staying nearby. If you rent a car, stick with a monitored lot and be prepared to pay a fee. And if you're settling for a place downtown or in one of the surrounding cities, ride-hailing services like Lyft and Uber are always an option. These are also ideal when traveling to and from the airport, or anywhere else around the city — but keep in mind that surge pricing may apply due to increased demand. Skip the rental car — Mardi Gras traffic is terrible. Instead, take a cab, use Lyft, or hop on a streetcar to get around town. Not comfortable with ride-hailing? Plenty of cabs can take you where you need to go. Companies like United Cabs Inc. also offer a mobile app, so you can book your trip at the tap of a fingertip. Or you can download the Curb taxi app to explore other taxi options in the area. You can also hop on a streetcar for only $1.25 per fare. Another option is to purchase the 1-, 3-, or 5-day Jazzy Pass for $3, $9, or $15, respectively. And if you're planning to stick around longer, you can get a 31-day Jazzy Pass, available through the Regional Transit Authority for $55. Even better, fares can be paid directly from your smartphone via the RTA GoMobile App. It's not necessary to spend a fortune on food, as there are several places to choose from. But the top spots you read about online will probably be filled to capacity, so small-scale restaurants may be the better option. 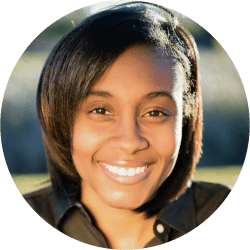 If you insist on dining out at a place like Acme Oyster House, Antoine's, or Mother's, make your reservations well in advance. Furthermore, prices at restaurants within close proximity (that are open) can be sky-high. And since most parade routes may be jam-packed, you may find it difficult to get where you want to go. A word of advice: Bring your own food, snacks, and beverages along to save yourself money and headaches once things pick up. Drink specials are everywhere! If you step into a bar and they don't have one, keep moving, as you could find a better deal just steps away. Bring your own bottled water along, as it is substantially more expensive than alcoholic beverages. Go figure! All the fun that Mardi Gras has to offer started in January, both in New Orleans and in other cities. However, Fat Tuesday is the most popular day — and the official last day of the festival season. It's loads of fun, and most of the festivities are free. Well, that's unless you want to attend a krewe ball, visit the Mardi Gras exhibit at The Presbytère (part of the Louisiana State Museum), or go on the Mardi Gras World tour. Transportation: Free (if you foot it), or $25 to $50 per day (depending on where you stay in the city). Food: Varies by your personal preference, but expect to spend a few hundred bucks here if you aren't prepared. Entertainment: Free (unless you plan to attend an event that charges an entry fee). If you're looking to trim a hefty amount off your Mardi Gras travel budget, consider heading to New Orleans before Fat Tuesday and partaking in all the fun early. You'll spend less on lodging and transportation, and you won't miss out on the spectacular parades. 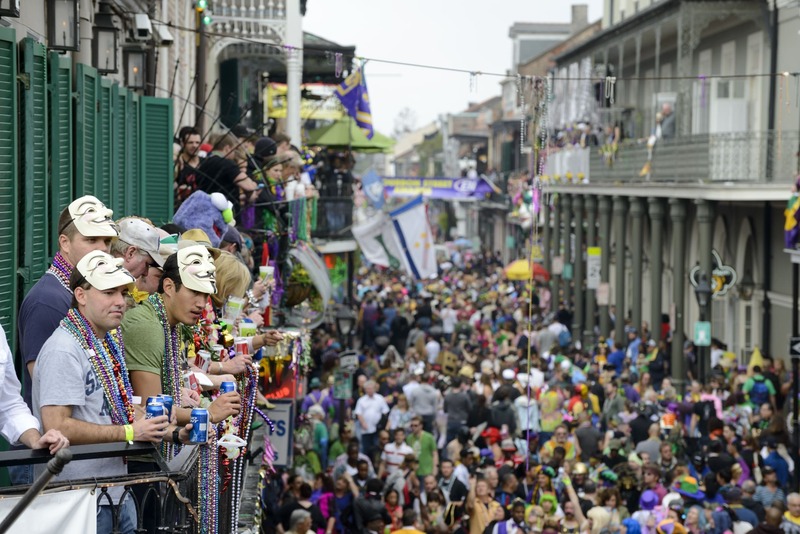 More than 60 parades take place before Fat Tuesday, so you'll have plenty to see. You can look at the 2019 Mardi Gras Parade Schedule, or download the Mardi Gras Parade Tracker app directly to your mobile device. Readers, have you attended Mardi Gras in the past? What did you spend on average, and do you have any other money-saving tips? Let us know in the comments below!